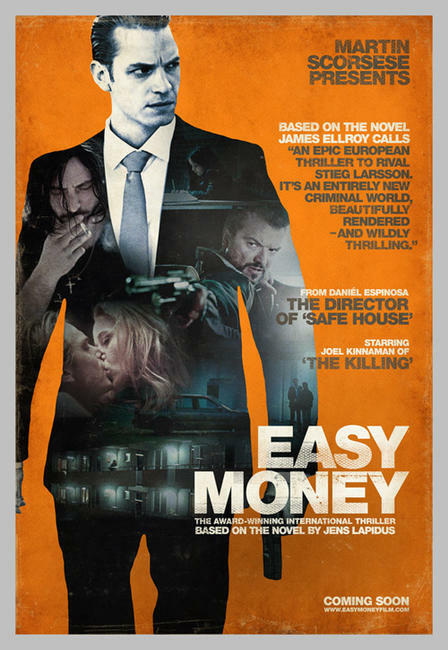 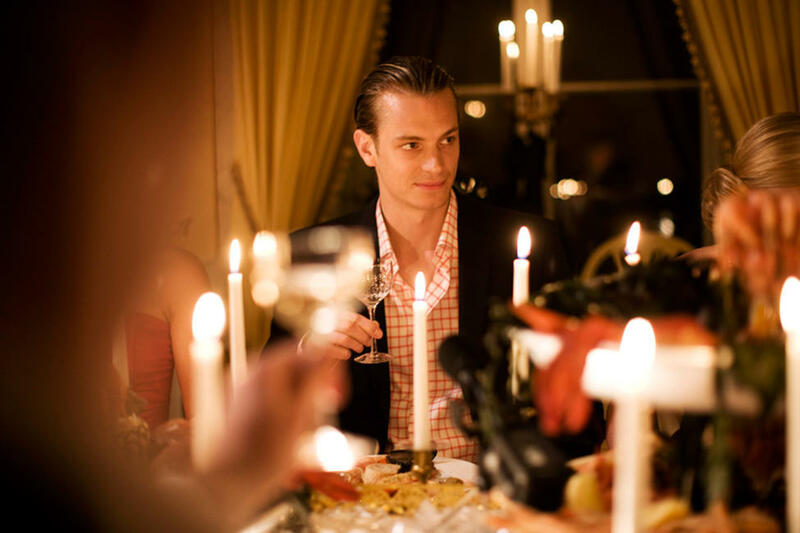 Joel Kinnaman as JW in "Easy Money." 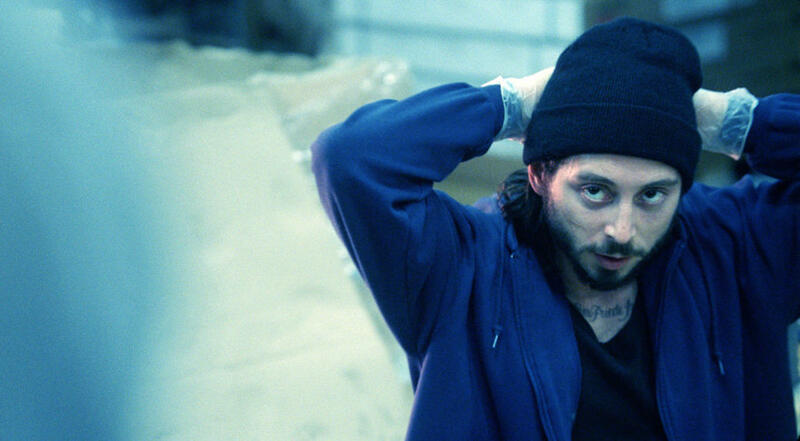 Matias Padin Varela as Jorge in "Easy Money." 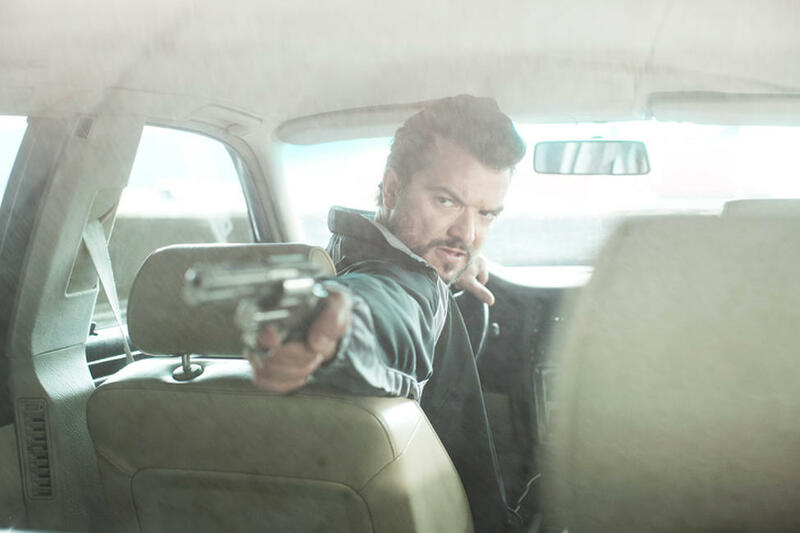 Dragomir Mrsic as Mrado in "Easy Money." 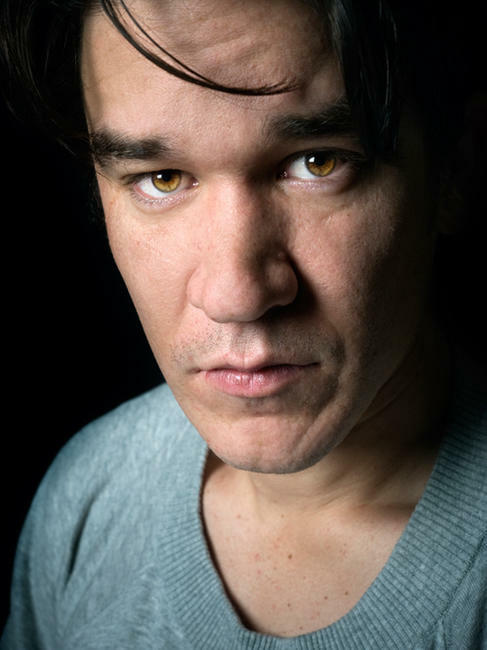 Director Daniel Espinosa on the set of "Easy Money." 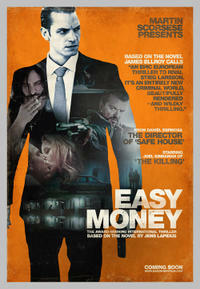 Poster art for "Easy Money."